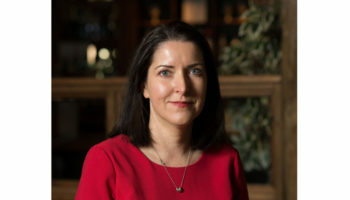 A new head chef has been appointed at Low Wood Bay in the Lake District, as its extensive £16m redevelopment project continues. Tyrone Blake has joined the property on Lake Windermere, which is operated by English Lakes Hotels Resorts & Venues, to head up the hotel’s Blue Smoke on the Bay restaurant. The Jamaican-born chef has worked his way through the ranks having joined the hotel group in 2006 as a chef de partie. 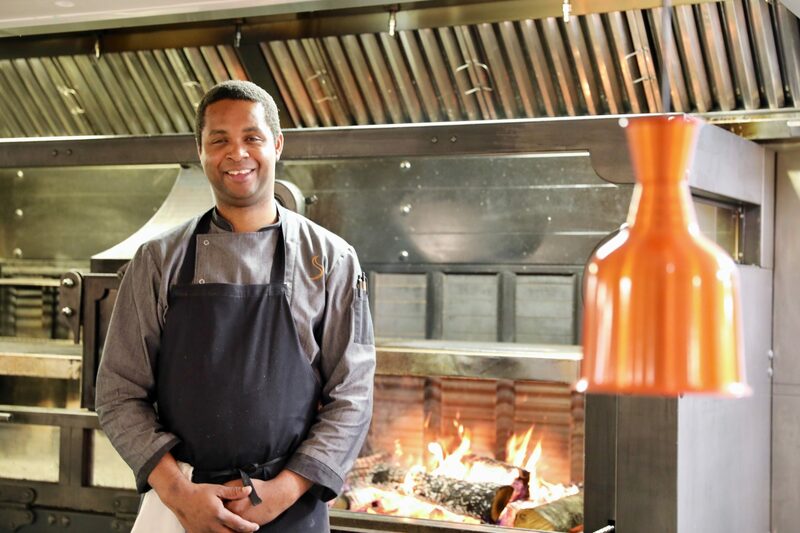 Low Wood Bay Resort & Spa general manager Jeffery adds: “Tyrone is heading up a talented front of house and kitchen team at Blue Smoke on the Bay and will no doubt lead by example. Low Wood Bay Resort & Spa’s newly refurbished rooms re-opened after the first phase of construction in April. The addition of ‘Blue Smoke on the Bay’ and the recent re-opening of the hotel’s health club completed phase two. New outdoor spa facilities are to open in the spring of 2018 to complete the project. The final phase will also feature extensive indoor and outdoor thermal experiences for guests, including a variety of cabins, relaxation areas, an infinity pool above the lake, hot tubs and sauna.